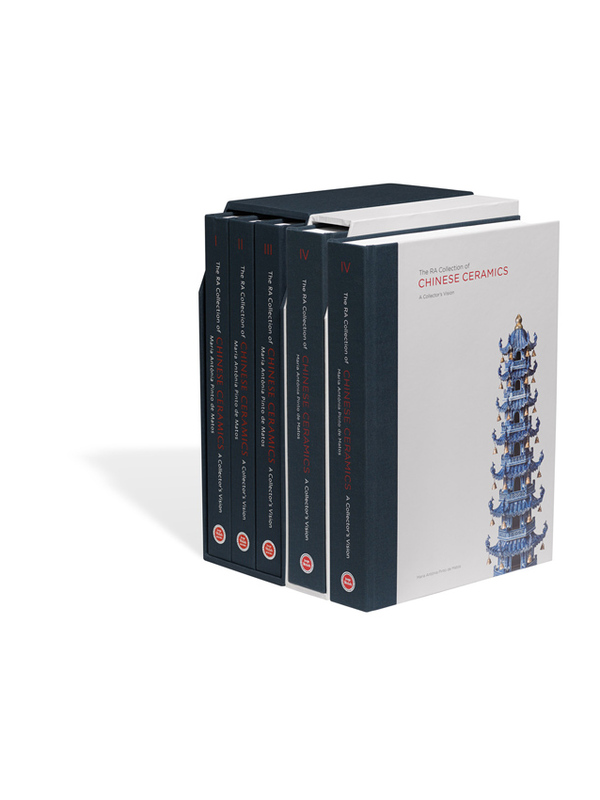 Volume IV of The RA Collection of Chinese Ceramics launches at Jorge Welsh Research and Publishing’s conference ‘Fired to Last: The Global Reach of Chinese Export Porcelain in Portugal’ taking place in Lisbon on February 16. The one-day conference takes place in in Lisbon on February 16 and explores the idea that Chinese export porcelain helped shaped cross-cultural encounters in the Modern world. Focusing on wares produced from the 16th century to the late Qing dynasty (1644-1911), discussions will address the way acquisition procedures, use and transfer of ceramics were influenced around the world. Speakers include Jorge Santos Alves (Universidade Católica Portuguesa), Yupin Chung (The Burrell Collection) and Ronald Fuchs II (Reeves Center, Washington & Lee University). It also marks the launch of The RA Collection of Chinese Ceramics: Volume IV by Maria Antónia Pinto de Matos. Comprising a selection of 206 pieces, it is the fourth volume in a series celebrating the collection of Renato de Albuquerque. Her research covers the choices made by the collector as well as the history of Chinese earthenware, stoneware and porcelain. It is published in a limited edition of 500 numbered copies.